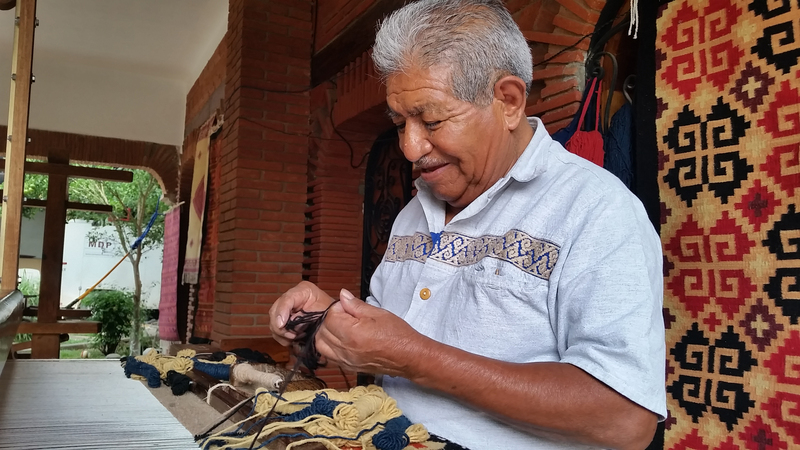 NEIGHBORS: Explore connections between Mexico & the U.S. through craft. 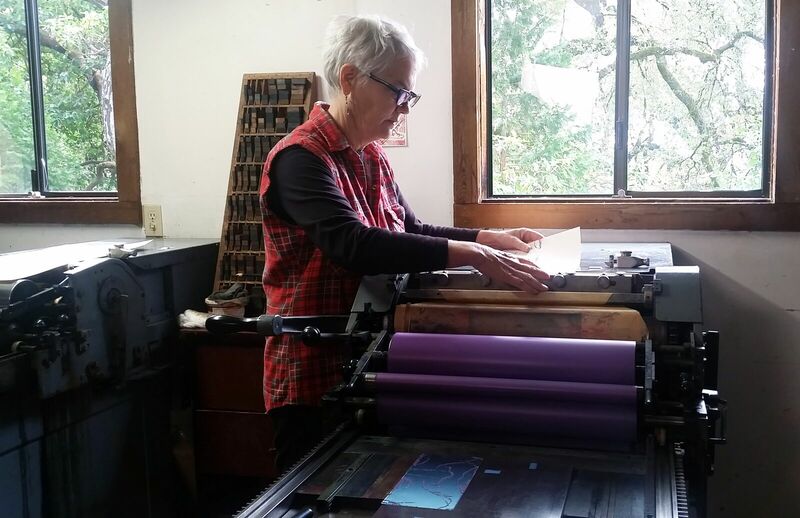 BORDERS: Explore connections between Mexico & the U.S. through craft. 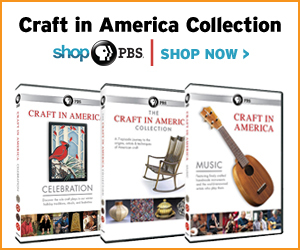 Craft in America is a place to explore and follow your interest in the handmade. 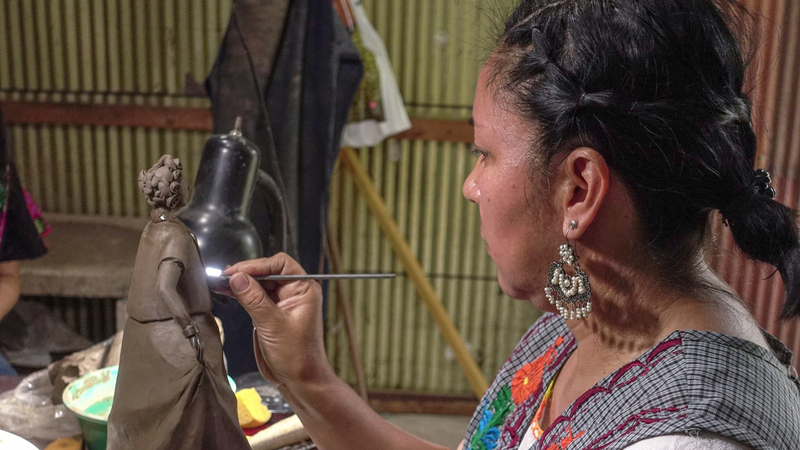 Objects made of clay, glass, wood, metal, fiber and alternative materials represent cultural traditions as well as innovations in technology, social function and personal expression. 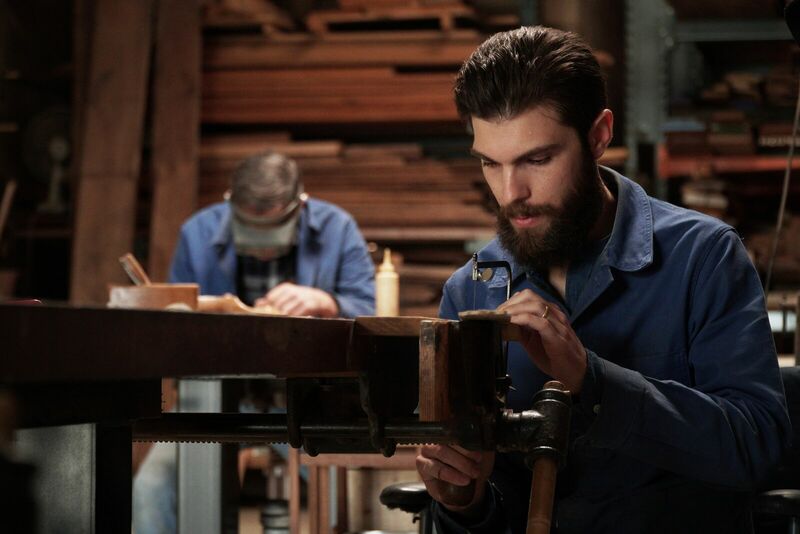 Watch episodes and shorts, learn techniques, see fine crafted objects and visit with skilled and passionate artists all across America. Discover and enjoy!